BRACE YOURSELVES FOR POWER CUTS! MZANSI is set to be plunged into darkness yet again. Eskom announced yesterday that it would implement stage 4 load shedding between 1pm and 10pm. Stage 4 is the most severe level of load shedding. 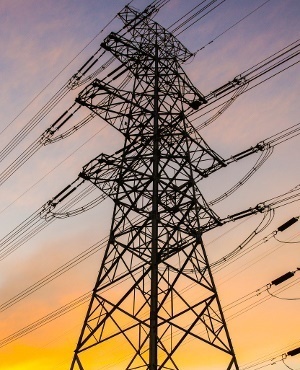 Eskom, which instituted stage 2 load shedding at 9am on Monday, said it had been forced to move to stage 4 after it unexpectedly lost six additional generating units. Stage 1 – It can be implemented three times over a four-day period for two hours at a time, or three times over an eight-day period for four hours at a time. Stage 3 – Like stage 2 but increased by 50%. Stage 4 – Load shedding 12 times over a four-day period for two hours at a time, or 12 times over an eight-day period for four hours at a time.